Starting with a daily yoga practice can often come with great promise and expectations & more often than not the expectations over exceed the possibilities. With these 3 poses not only will help you kickstart your practice, as the postures only take a few minutes, but they will also aid to open your heart, broaden the mind, and release any negative emotional baggage. Just as you can practice heart opening in your thoughts and emotions, you can also experience opening the heart in the physical body with this basic yoga posture. Stress and anxiety can cause your heart area to close as your shoulders slump forward and subconsciously you close your chest and heart area. In consequence, this makes the area of your chest become a restrictive space for the heart and lungs. 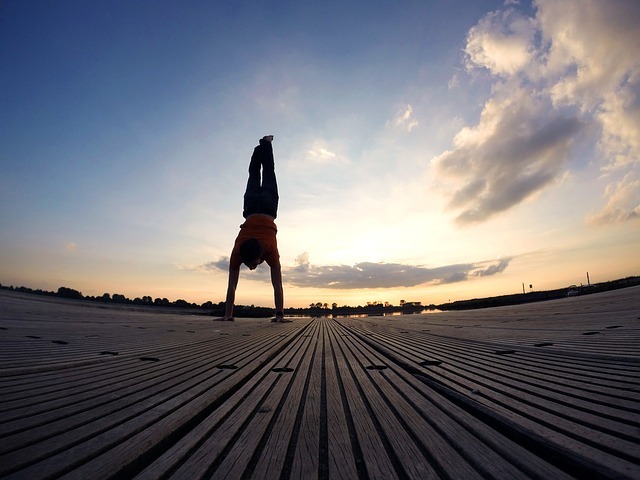 With the following asana, you can counterbalance this effect! How to: Stand with feet hip width apart in mountain pose, clasp your hands behind your back (or place a belt around the wrists if shoulders are very tight) straighten the arms. Now keeping the clavicle bones wide, move the top of the shoulders back, trapezium down & shoulder blades in, hold for 30-60sec. Then change the interlock of the fingers and repeat the same actions. Benefits: Creates space in the heart. Opens shoulder joints and chest. Our mind has great difficulty staying focused and if it does, we are usually narrow-minded. In yoga asana and specifically in trikonasana, we learn how to orientate our body in different directions. This leads to our mind not only being identified with the senses and what the eyes are seeing but instead, the mind is also there in the left leg, the outside of the right foot and the twist of torso and opening of the chest. That way the mind goes from unfocused and narrow to broad and nourished. Enhancing the perspective of itself and of life in general. How to: Place your feet wide apart, feet parallel to each other. Turn your back foot slightly in and front foot, the front leg 90 degrees out. Have your heels in line with each other. Press the outer back foot strongly into the floor, extend the arms to the side, inhale and exhale extending the front hand down on your leg, ankle, floor or block. Keep a firm outer rotation of the front leg and move the tailbone strongly forward, this will start opening the hip on the front leg. Now take the top arm overhead and extend the arm away from your head to start feeling a nice stretch on the back leg outer hip area. Tip: To keep the top shoulder rolled back in this pose and the torso opened, don’t try reaching the floor with your hand. Instead place your hand higher putting it on your shin or on a block to create height, thus giving the upper body movement to open. The hips are said to be where we store emotions –often the kind we keep hidden deep down, such as sadness, guilt or fear. Baddha Konasana is a great release for these emotions as prana (life force) moves through this area. 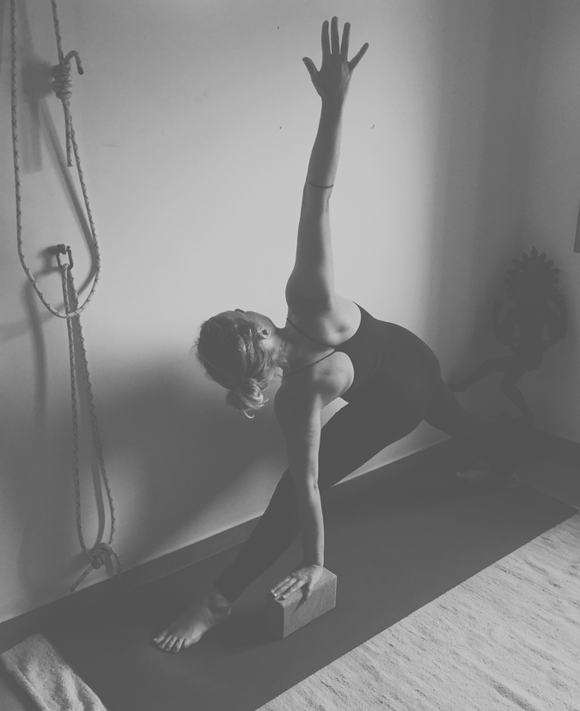 This pose can also be a mirror for how we approach other challenges in our lives; as hip opening requires a softening and surrendering into the pose, staying present and focused. How to: This pose becomes more beneficial the longer you stay in it, but start short and gradually lengthen the time. Sit on the floor or height (see tip), bend both legs at the knees and place the soles of the feet together. Hold both feet and bring them close to the perineum. Extend the groins so that the knees can release towards the floor. Hold the feet with the hands, press the knees, the ankles, and the thighs towards the floor, and stretch the trunk upwards. Physical effect: Strengthens and improves flexibility in the inner thighs, groins and knees. Improves lower back pain. Great pose for pranayama & meditation. Tip: If your knees are not releasing down and are higher then your iliac bones, consider using sufficient height underneath your buttock. This is very important to release the groins and to give full benefit of the pose. Thanks for reading this post. Looking for retreats where you can practice these basic yoga poses? 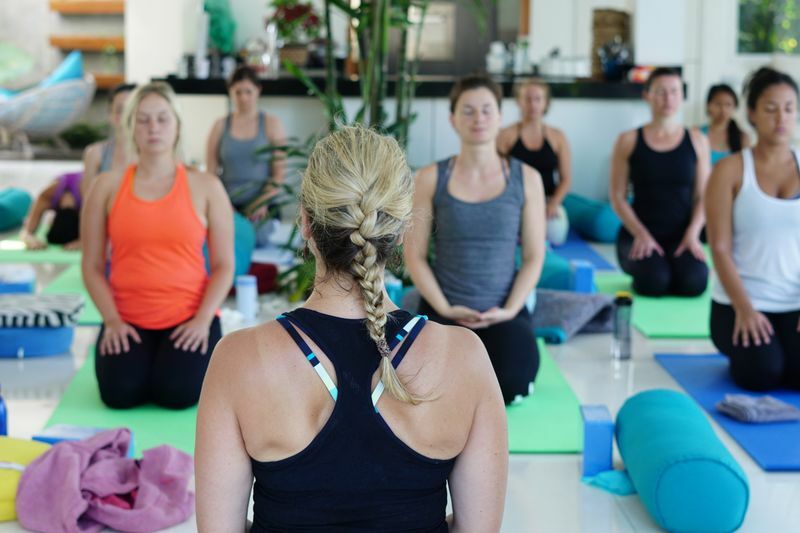 Head on over to the BookYogaRetreats.com biggest offering of yoga-focused travel and training courses available on the web! Follow Shaini on Twitter, Instagram or Facebook. Check out all her retreats below. 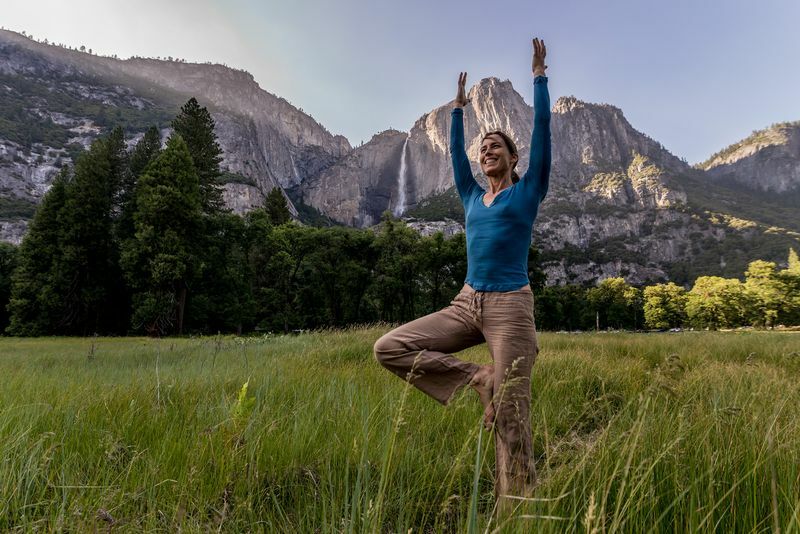 Shaini Verdon is an Iyengar based yoga teacher and practitioner, she is also an avid surfer & healthy cooking addict with an integrative nutrition certification. 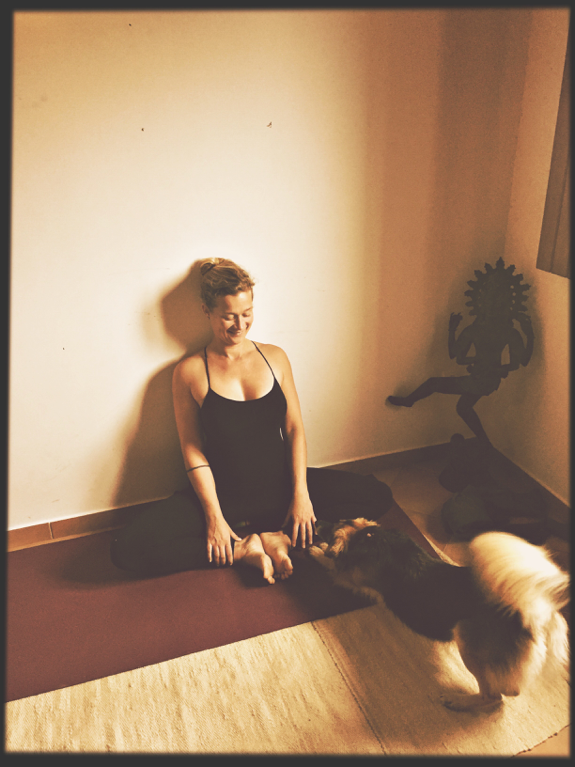 She is the owner of Yogaion, through which she organizes wonderful Yoga, Surf & Nourish retreats combined with super healthy, delicious food on the stunning South West coast of Portugal. Here she has settled down in the middle of a coastal national park with her boyfriend and their lovely dogs Sky & Flynn. 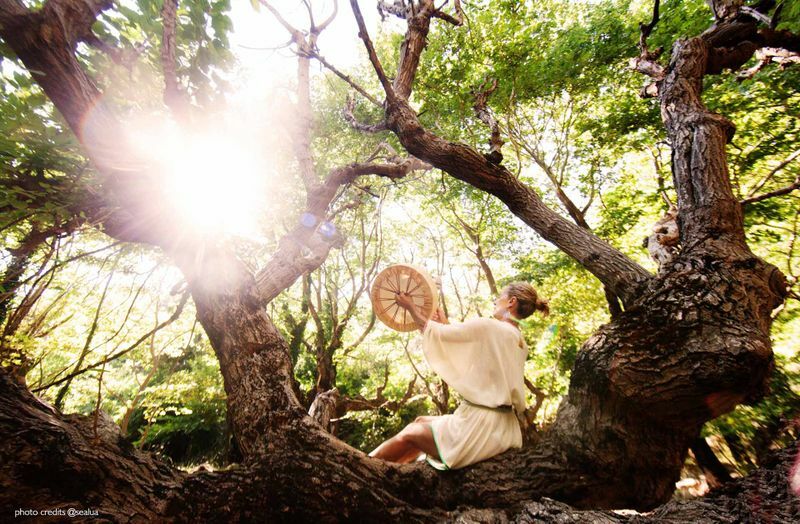 She teaches weekly yoga classes and lovingly hosts the inspirational Yoga, Surf & Nourish retreats.